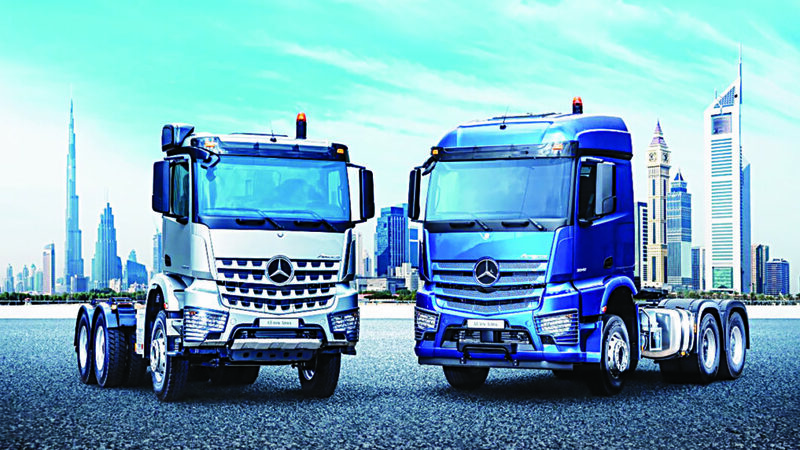 Weststar Associates Limited, authorised general distributor for Mercedes-Benz in Nigeria, has introduced the all-new Actros and Arocs trucks to the Nigerian market. According to the firm, the introduction of the trucks is a step in the right direction, which is poised to give businesses in the haulage and construction industries a further boost. Companies looking to get the best results from their businesses can now enjoy efficiency, reliability and total cost of ownership in a whole new dimension. 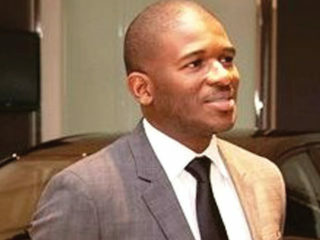 Speaking at the unveiling ceremony in Lagos on Tuesday, the Managing Director/Chief Executive Officer, Weststar Associates Limited, Mirko Plath, said for businesses to be more competitive especially in the heavy duty transport and construction segments they need trucks that would give them a clear advantage over their competitors and also bolster their productivity. Plath who was represented by its Chief Financial Officer, Mrs. Mary Ojulari, affirmed that this is what these new trucks are about and he went on to encourage customers to have a look for themselves because for him it is a case of “what you see is what you get”. With the all-new Actros, operators will be accustomed to more reliability and efficiency in the long haulage business, while the Arocs stands out as the new force in construction. The new Actros comes as a medium or heavy-duty truck with weight variants from 18 to 33 ton. The truck can come as a semi-trailer tractor for long distance haulage and for heavy-duty transport. Equipped with a 6-cylinder OM 460 diesel engine that comes in two rated power output of 265 KW (360 hp) or 310 KW (421 hp), there are also optionally available power outputs of up to 425 KW (578 hp). The new Actros also comes with a 3900 mm or 3600 mm wheel base and a torque rating from 1800 nm to 2800 nm depending on the variant. The new Actros is available in 6×4 or 4×2 configurations. The new Actros comes with an impressive newly developed design. 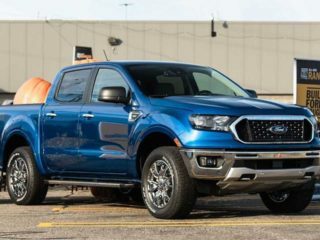 Beyond the exterior design, the appeal extends to the spacious and ergonomic cab interior, providing a clearly arranged driver’s workplace, which makes the vehicle operations easy and safe. With the M-cab variant, the new Actros comes in a ClassicSpace cab 2000 mm long and 2300 mm wide offering enough room to work and rest. For even more comfort, the M-cab is equipped with a folding bunk to allow the driver to rest. The driver also benefits from a wide cockpit and a newly designed workplace, this impresses with its perfect ergonomics, the good accessibility of all the controls and many details which ensure that work is simply easier. Other features inside the cab include the multifunction steering wheel with control buttons for the onboard computer, telephone, volume control and the drive systems. It also houses the instrument panel, the Bluetooth radio navigation system and the electronic ignition lock. The new Arocs comes as a heavy-duty truck with weight variants from 18 to 41 ton. The truck takes on the challenge of heavy duty construction with different applications. The Arocs can come as a platform truck, dumper or concrete mixer, it is possible to install other body applications including firefighting, mining, rescue, tank bodies, vacuum etc. 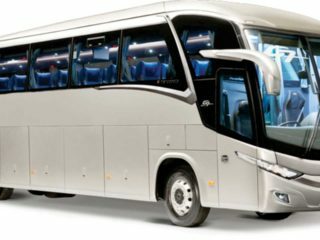 It is also equipped with a 6-cylinder OM 460 diesel engine that comes with a rated power output of 310 KW (421 hp), there is a 3900 mm and a 4500 mm wheel base variant and the torque comes with a rated output of 2100 nm.